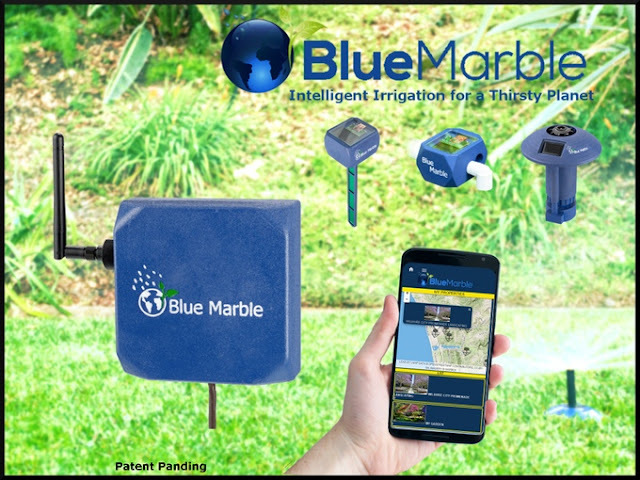 The ‘Blue Marble’ intelligent irrigation system delightfully automates the delivery of the perfect drink to each plant in your planter, every blade of grass on your lawn, every apple in your orchard, and every vegetable in your garden. 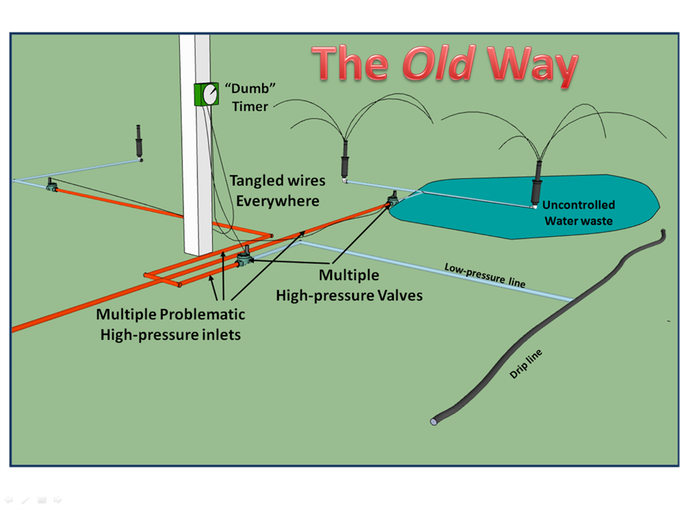 It uses state-of-the art, earth-friendly and inexpensive electronic technologies. Just set the system up and enjoy your perfect garden. Blue Marble device that uses the solar energy and also it operates without batteries. Blue Marble is a smart irrigation system, which waters your garden for 48 hours using only solar power even at night, yet it is completely battery-free. 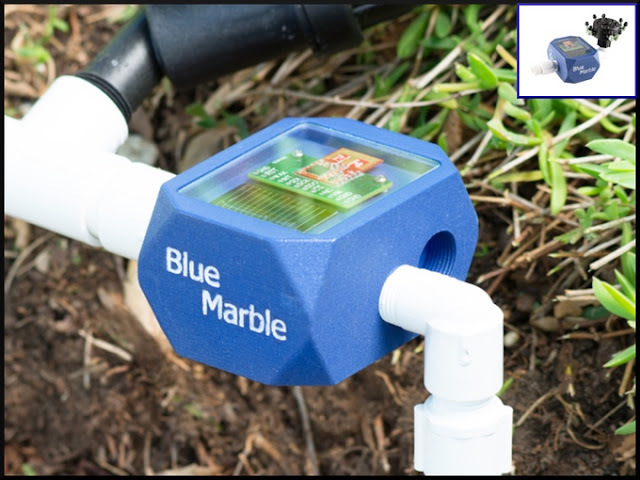 Blue Marble comprises of a central control hub, a remote drip system, sprinkler valves, and soil sensors. The control hub is wirelessly connected to a smartphone app, and controls the whole system. It allows adjustments to the settings according to current weather information and the data from the garden sensors. The app also allows manual operation. • Saves Money, Water, and the earth! • Watches for you for sun, rain, weather, and season! • Makes your plants healthier! • Puts no chemical batteries in your garden! • Works together with the system you already have! The key feature, which makes this whole system different from all other smart irrigation devices, however, is the fact that it is powered by solar panels. What is more, it is completely battery free. This is apparently achieved through the use of low power circuits that control the tasks of the remote units. The founders of Blue Marble are hoping to attract community’s attention to the problem of water scarcity around the world and to offer a simple and affordable solution for ordinary people. Kickstarter backers have an opportunity to pre-order Blue Marble controller starting at $159, saving $90 off the future retail price. Please contribute and back this earth-friendly device which will reduce the use of water and helps the evrionment. Explore further in Kickstarter campaign.